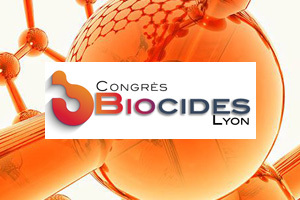 The Biocides Congress allows you a better understanding of the new and complex regulations, its consequences and how to organize to face it. It offers interactive participation and meetings with many companies. A friendly atmosphere to allow you to interact with your counterparts and with your supervisory authorities.